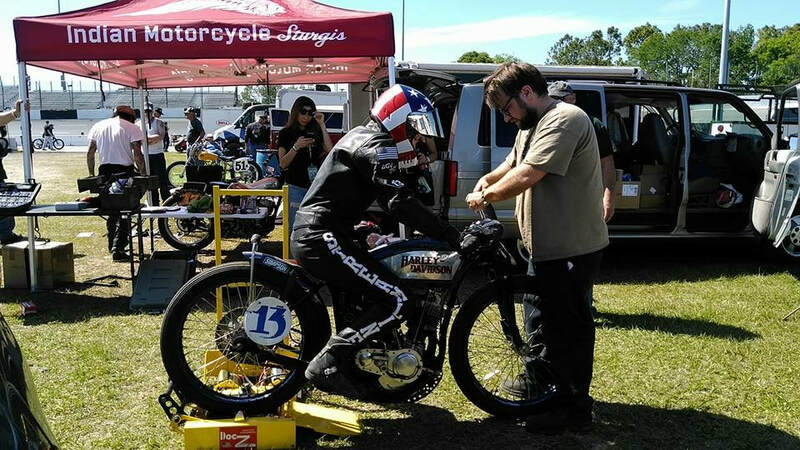 ​Please join us in the adventures of restoring & racing old American Machines. 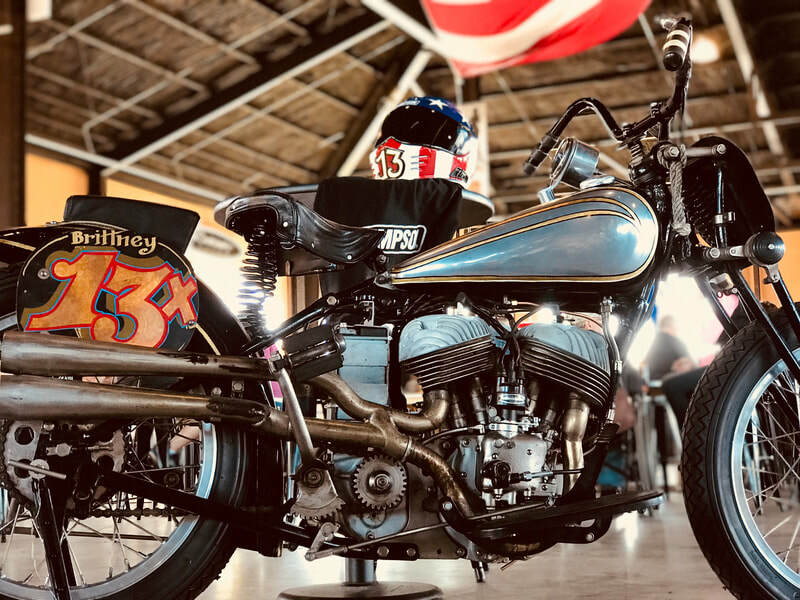 Miss Brittney Olsen founded 20th Century Racing™️ in 2012 to preserve the magnificent history of early American motorcycle racing by educating, entertaining, and inspiring motorcycle enthusiasts of all ages around the globe, through her antique motorcycle racing adventures. 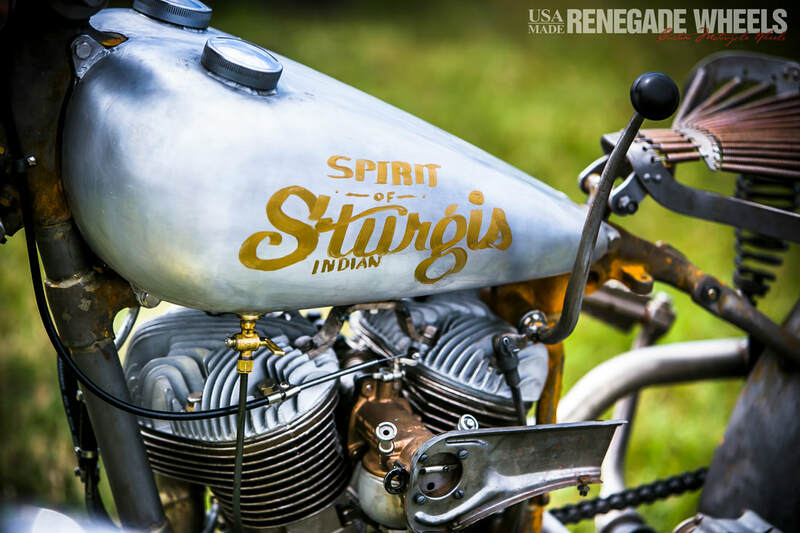 Proudly sponsored by Indian Motorcycle Sturgis, since 2015! 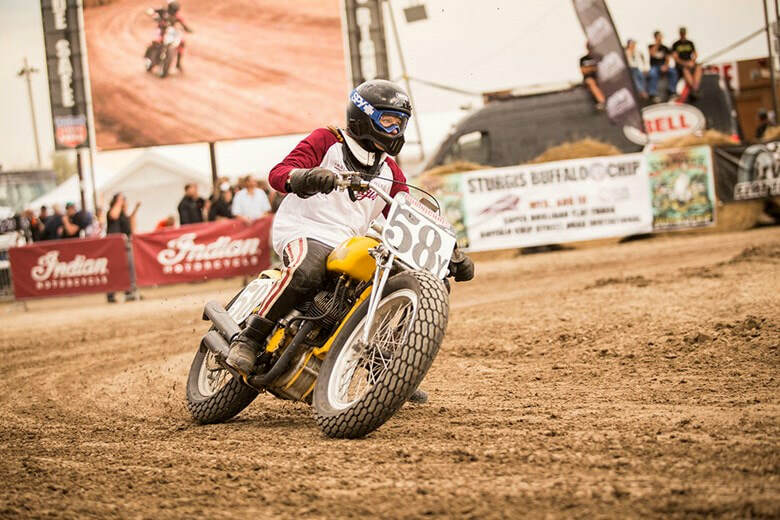 An authentic two-day vintage motorcycle racing festival held during the world renown Sturgis Motorcycle Rally at the Historical Sturgis Half Mile racetrack. 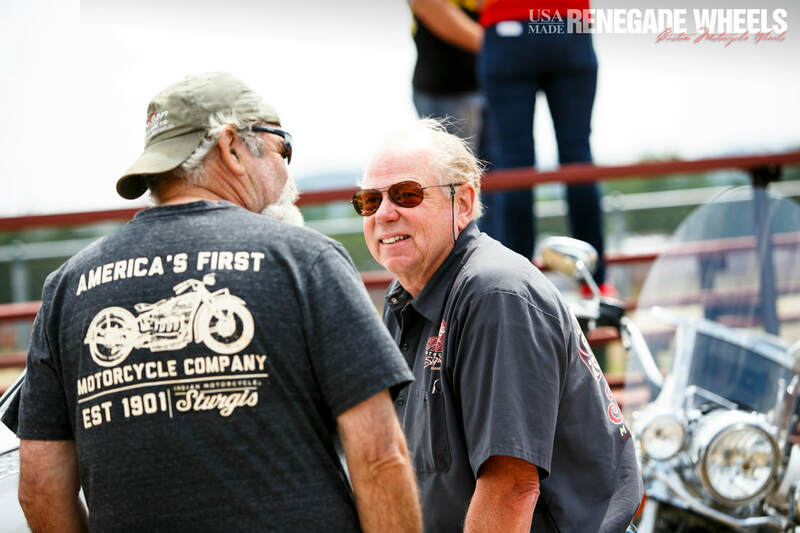 Hosted by Brittney Olsen and Bruce Eide to honor the real grassroots motorcycle racing history that grew into one of America’s greatest and the world's largest motorcycle gatherings. 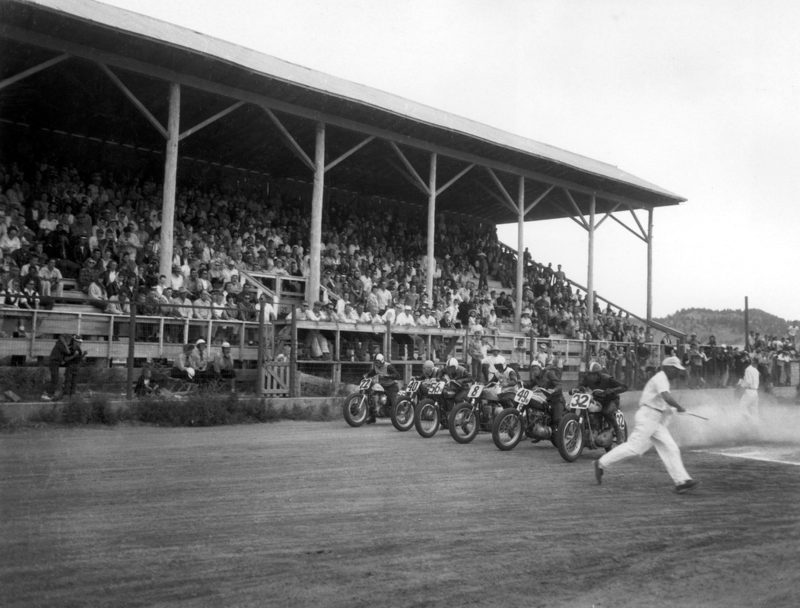 The Spirit of Sturgis is a revival of the bygone eras of early American motorcycle racing and gives us an intimate view back in time, into Sturgis history, showing us how it all began in 1938 at that old half mile race track. 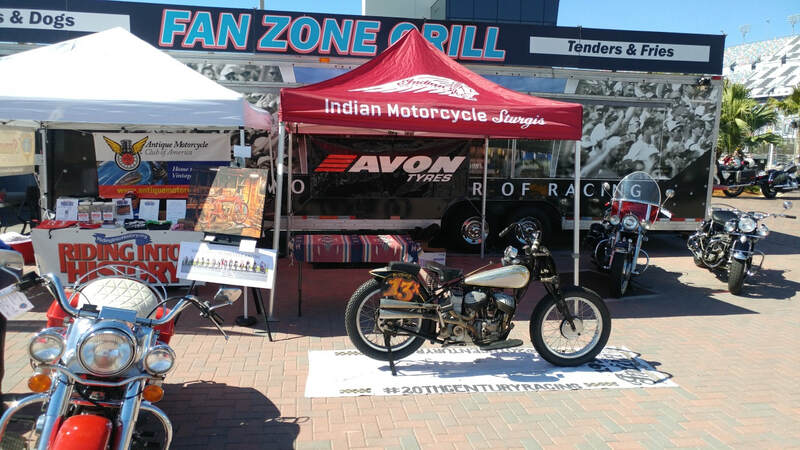 Interested in old motorcycles, let us know! We would love to hear from you, whether it’s through our contact form, by email, or phone call.